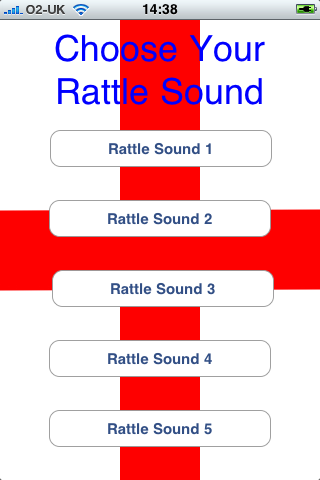 PS Ventures Limited today announced a significant update to their iPhone and iPad app, Real London Tube. 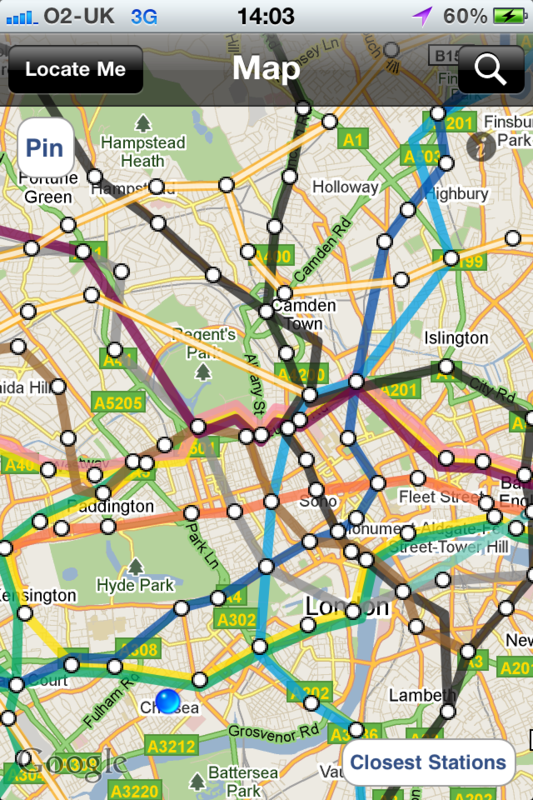 Real London Tube overlays a map of the London Underground on top of Google maps. It shows how the tube map looks correctly drawn to scale whilst maintaining all the detail of Google Maps that iPhone users have come to recognise. 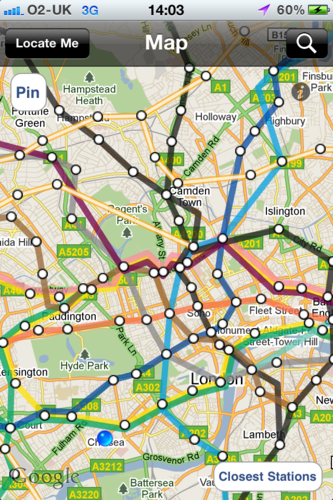 This provides a much clearer view of where stations and lines are in relation to each other and promotes a more efficient use of the London Underground, especially in the busy summer of sport. 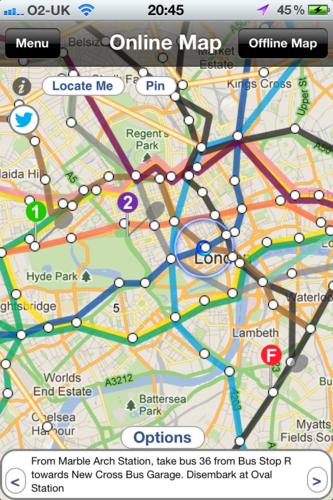 The app can even save our users money by showing where tube journeys are just as easy to walk. Real London Tube – The iPhone App That Provides a Great New Perspective and a More Realistic View of the London Underground.